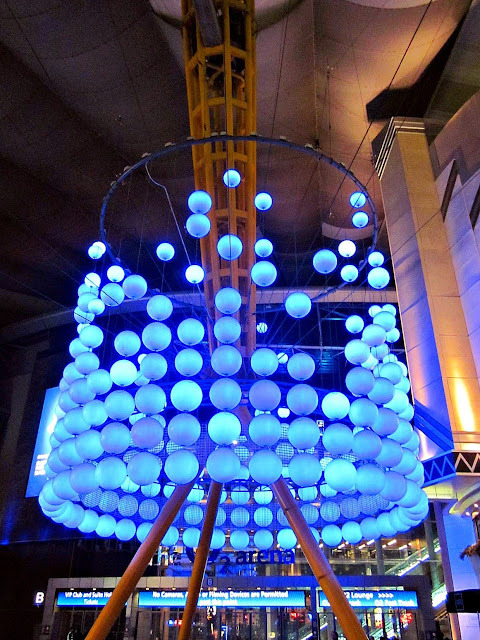 Blue Bubbles at the O2 Arena. 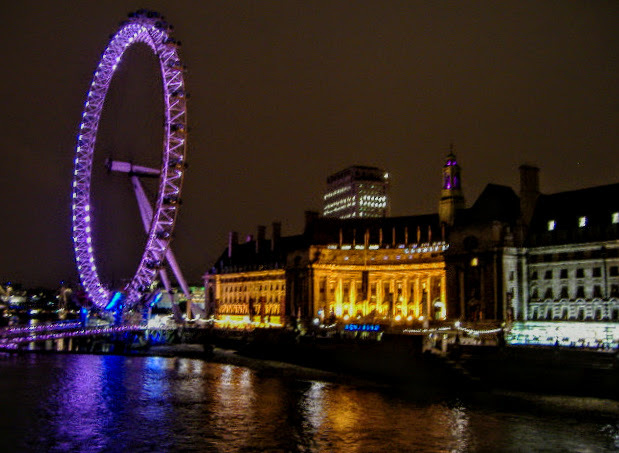 London Eye and the old GLC Building. 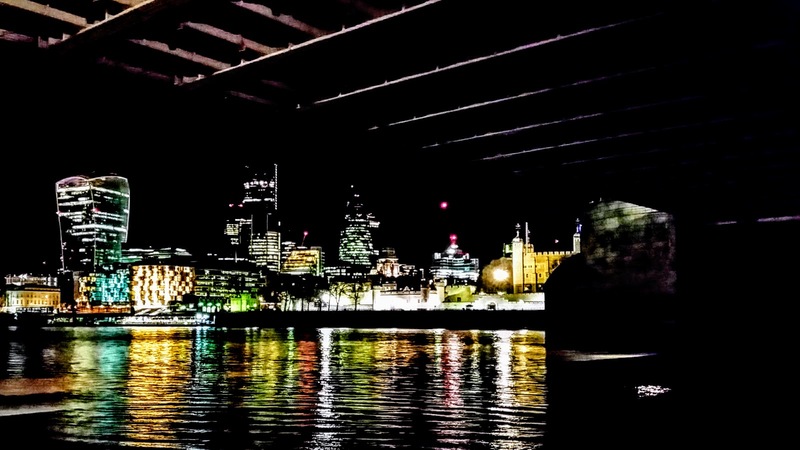 City Lights Beyond the Bridge. 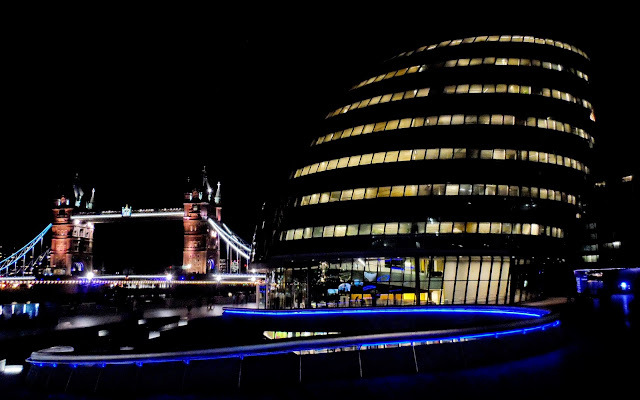 Tower Bridge and City Hall. 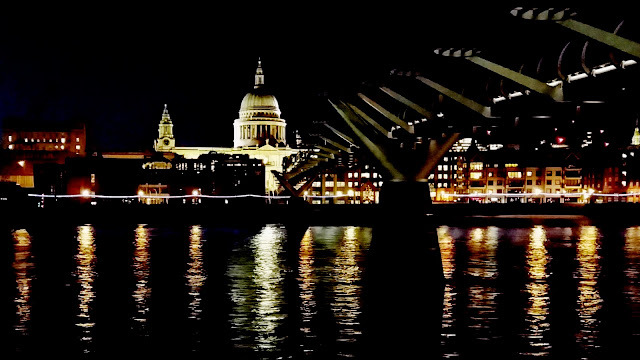 St. Paul's Cathedral and London MillenniuM Footbridge. 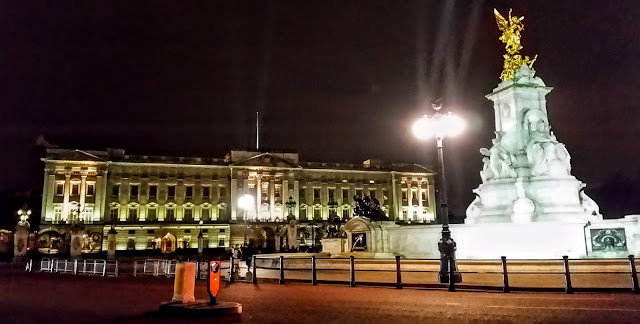 Buckingham Palace and the Victoria Memorial. Tower of London, HMS Belfast and Tower Bridge.